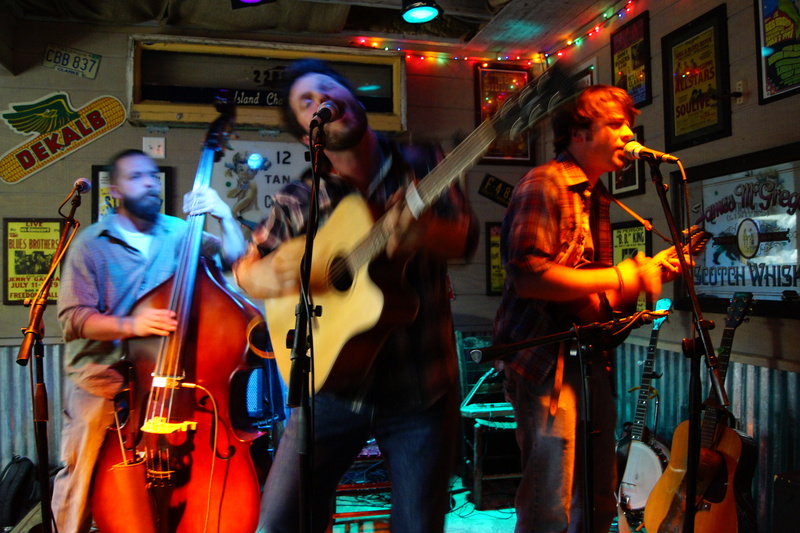 local grass: Folly Beach’s James Justin & Co. Check out this band from Folly Beach, SC that I came across in the December issue of Relix. James Justin & Co. has the Avett sound (on the crazy tracks) and seems like they’re just as likeable too. Here a few live spots that I came across on YouTube.